In spite of the incredible social upheavals which were going on in pre-Partition India, these people came together, initially in Hyderabad and a year later they moved to Karachi. With time, a simple and cl‍‍‍ear body of knowledge about the nature of the soul, God and time became revealed. In 1950 (two years after Partition), the group moved to its present location in Mount Abu, India. Until then, these nearly 400 individuals lived as a self-sufficient community, devoting their time to intense spiritual study, meditation and self-transformation. Brahma Kumaris was founded by Dada Lekhraj Kripalani, a retired Indian businessman, in 1937 in Hyderabad, a city now in Pakistan. His spi‍‍‍ritual name is Prajapita Brahma and he is lovingly called Brahma Baba. After experiencing a series of visions in 1936, he was inspired to create a school where the principles and practices of a virtuous and meditative life could be taught. The original name was 'Om Mandali'. It consisted of a handful of men, women and children, many of whom decided to stay together as a community. Brahma Baba, born into a humble home as Lekhraj Kripalani in the 1880s, was the son of a village schoolmaster. Lekhraj was brought up within the disciplines of the Hindu tradition. After different jobs, he entered the jewellery business, later earning‍‍‍ a considerable fortune as a diamond trader. He was the father of five children and a leader within his local community, known especially for his philanthropy. In 1936, around the ti‍‍‍me when most people at his age start to plan their retirement, he actually entered into the most active and fascinating phase of his life. 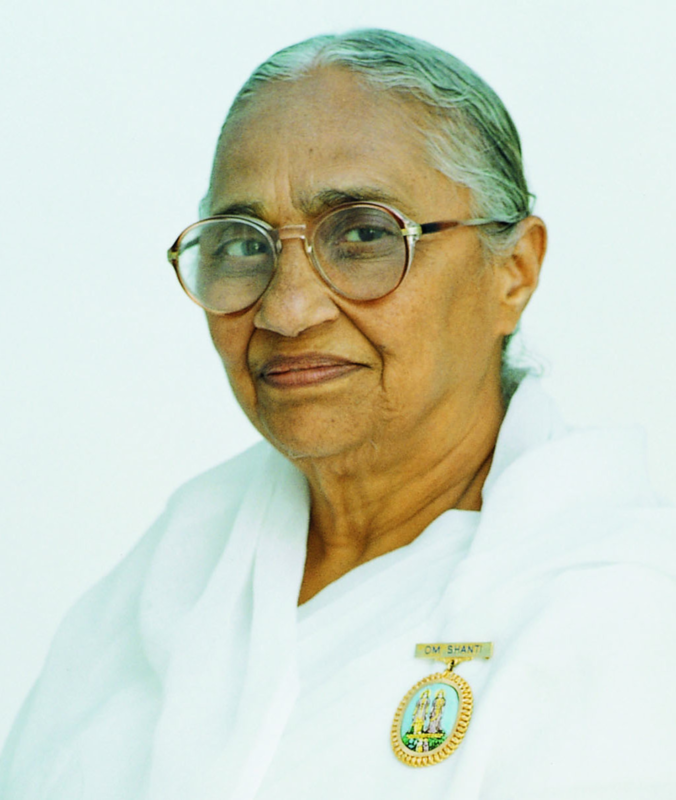 After a series of deep spiritual experiences and visions, he felt an extremely strong pull to give up his business and dedicate his time, energy and wealth to laying the foundations of what later would become the Brahma Kumaris World Spiritual University.